New movie stamped with the Marvel room since Iron Man 2, Thor, adapts the character of the norse mythology that has been built-in in the world of comics in 1962 by Stan Lee “The Man” and Jack Kirby “The King” in “Journey into Mystery”. If the goal of Marvel and Paramount is to create a true franchise in the Avengers at the cinema (the team of super heroes comprised of Captain America, Iron Man and Thor, among others), Thor was, in my eyes, a delicate one to implement. Fortunately, if the scenario Joseph Michael Straczynski (recent writer of the comics, eponymous, but also the creator of the series Babylon 5) remains relatively faithful to the world portrayed by Lee and Kirby, he adds to the side borrowed and shakespearean of all (well as mastered by Kenneth Brannagh) the dose of humour and second degree allowing us to make the Gods sympathetic, especially when they find themselves on Earth. 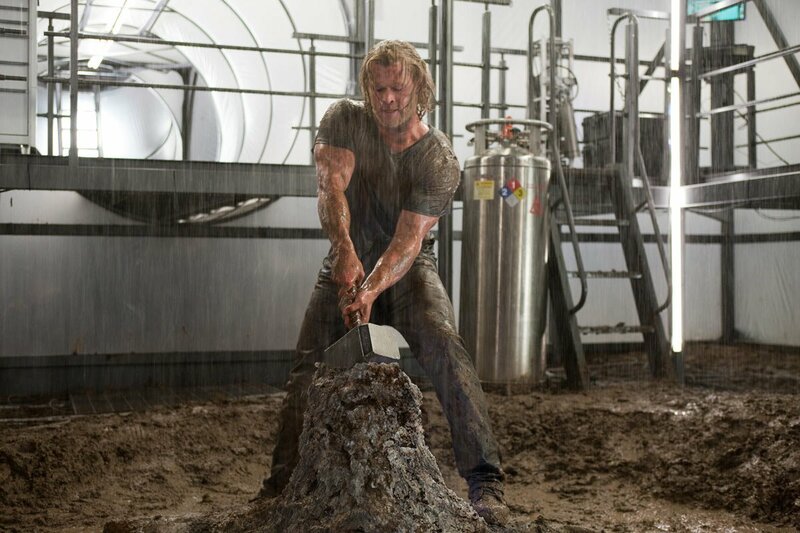 The chemistry between Jane Foster (Natalie Portman) and Thor (Chris Hemworth) is mainly found its source in scenes to be humorous where the two characters gaffent, including Thor with his lack of knowledge about our world. And, of course, adds to the fanboy the amount of references and cameos are necessary to meet the fiber geek reader comic book without losing the neophytes. Other great qualities of the film reside in two aspects totally opposite : the interpretation of Loki by Tom Hiddleston gives depth to a character manipulator and gives the drama needed to be a villain scale, while these powers seem less impressive than those of its congeners and, especially, the impression of power, which is transcribed in regards to Thor when he has Mjolnir, including one of the first scenes against the Giants of Ice. 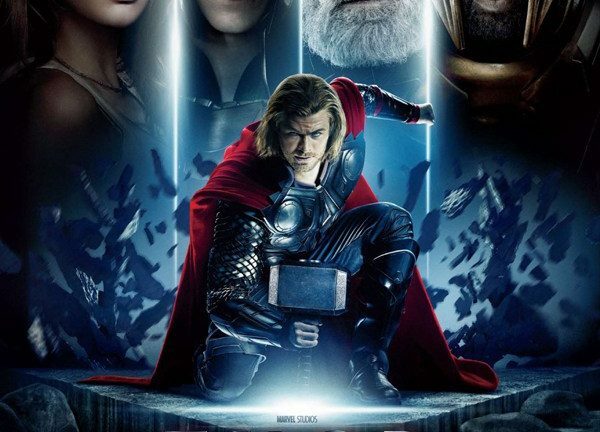 The special effects and the choice of realization give to the character of Thor all its fullness divine, offset by his “humanity” in the face of human problems. 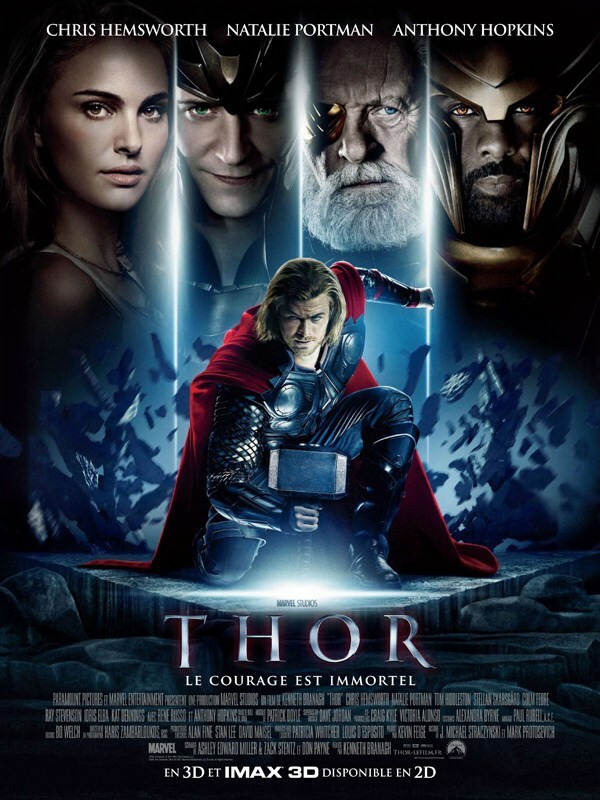 Overall, Thor is not the best of films of super-heroes who were able to exist, but the most important pitfalls that the adaptation of such a figure (powerful, shakespearian and haughty) in an action film in 2011 could be swept away by this choice is quite humorous and all “public”. We found a little the tone of an Iron Man (anyway highly linked with the presence of the SHIELD) with the power of a god.